Hey everyone! 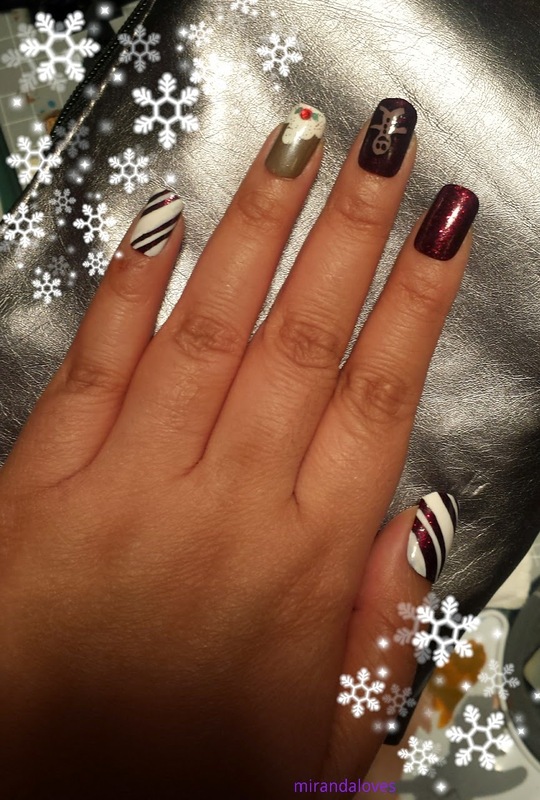 The theme of this week's Nail Art collab with Sam of Gemstone Beauty is Holiday Treats! 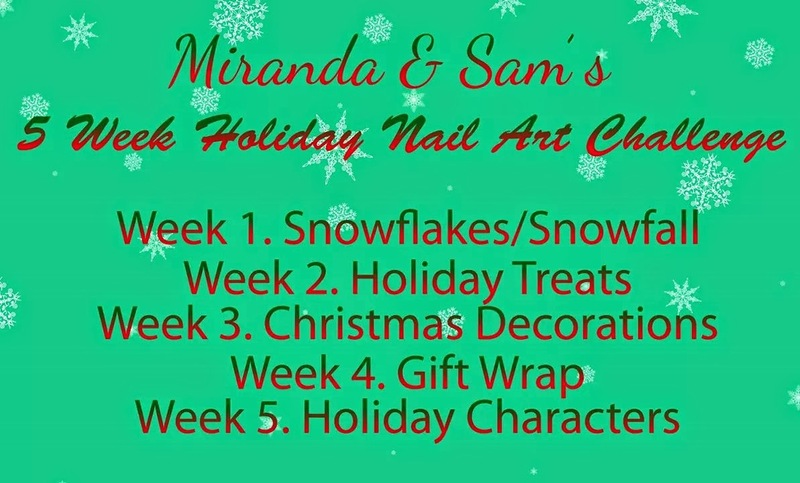 Come back next Thursday to see what we have planned for Christmas Decorations! 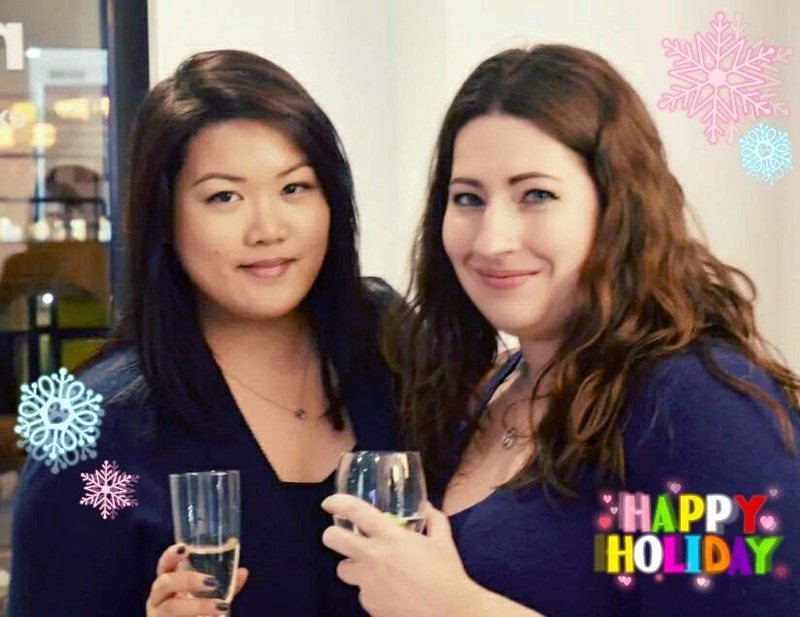 Credits to Miracle10 Skincare for this amazing pic they took of the two of us! 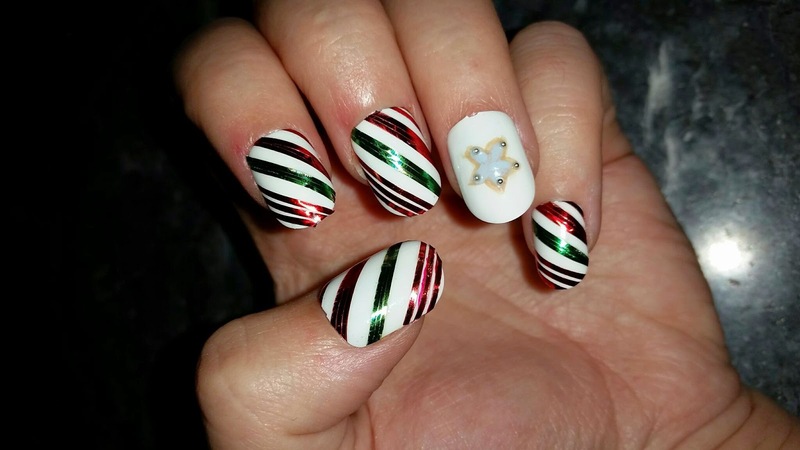 Sam's festive twist on a Candy Cane nails and a delicious sugar cookie accent nail :) LOVE IT! aw thanks! 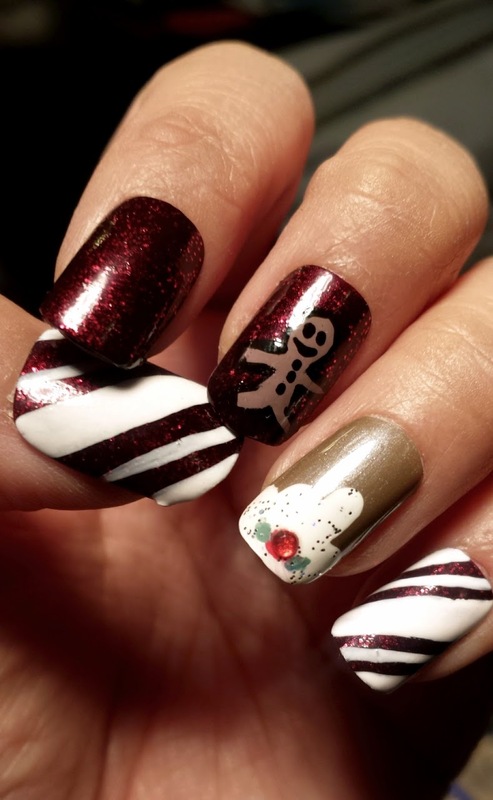 check out my week 3 nail collab :) the red polish is amazingly gorgeous - it is so rich, and that was 2 coats - however 1 coat gives u a good coverage too! it's not sheer at all! 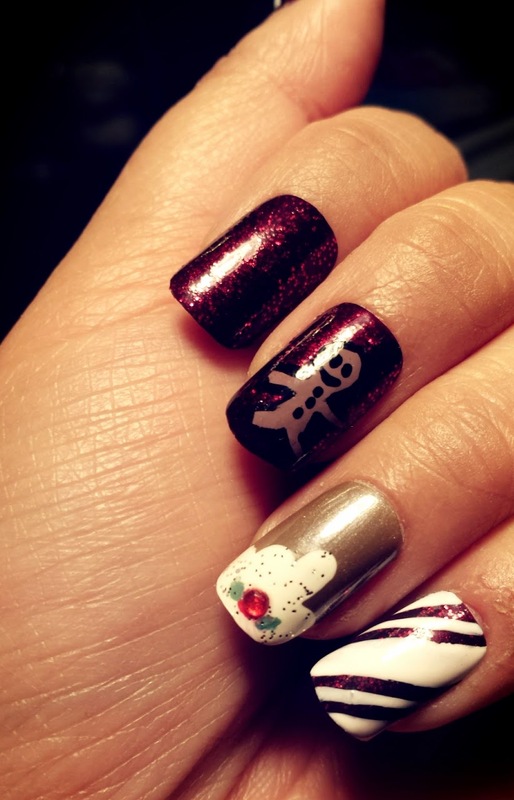 NPC Halloween Nail Art Contest Winner!